It is always so much fun to venture outside of Pittsburgh and capture someone special day! 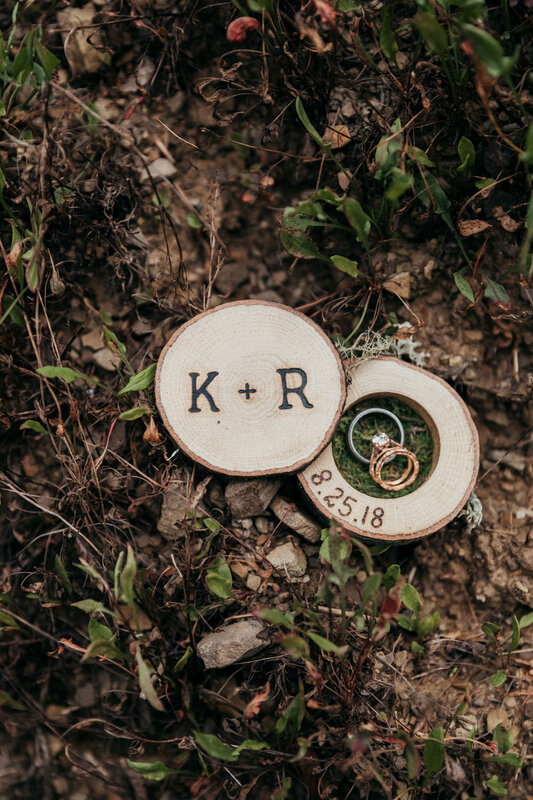 Katie and Ryan’s wedding was just that…a day trip away from Pittsburgh at Savage River Lodge. If you’re looking for and awesome get away, Yurts to stay in, want to have a woodsy wedding, THIS IS THE PLACE! Katie and Ryan did it just right….Quiet, intimate and surrounded by best friends and family.